I found this bohemian hotspot and thought it might be something for you. 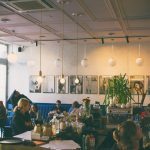 The boho place is called Zenit and is located at http://www.thebohoguide.com/bohemian-hotspots/europe-poland-krakow-cafe-zenit/. 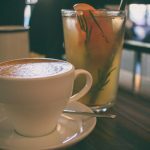 Truth be told: our hotel in Kraków came with breakfast included, but I’d rather eat my breakfast in different cafés each day. 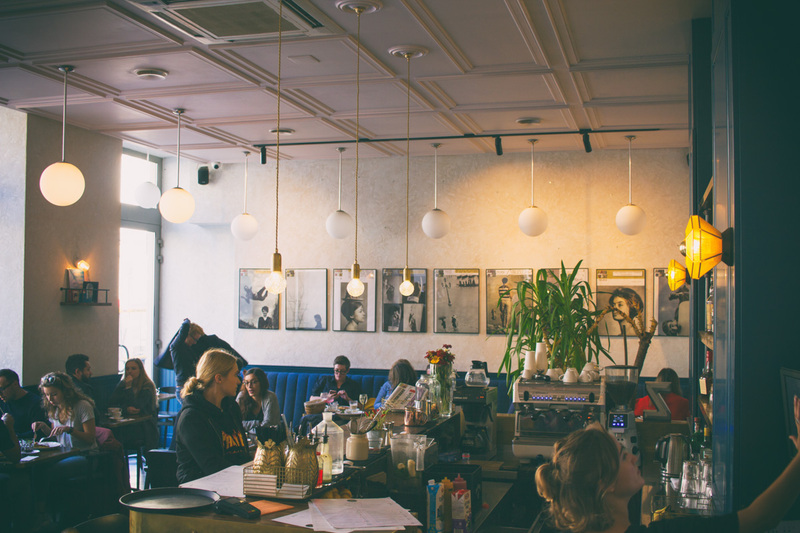 That we returned to Zenit day after day will tell you enough about their amazing breakfast! 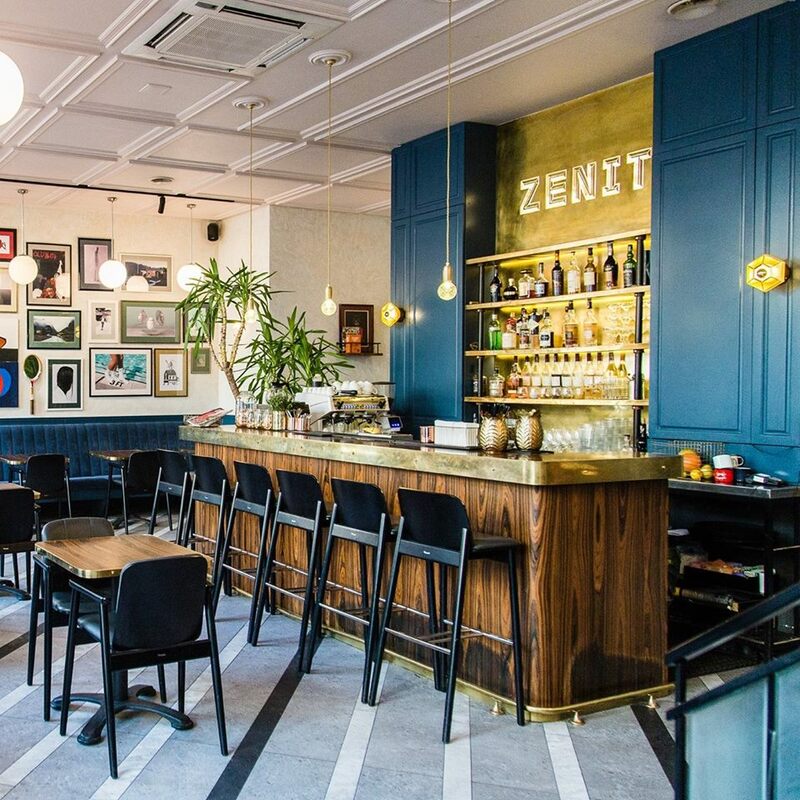 Zenit in Kraków is styled in a 20’s casual classic design. But their food is everything besides outdated. Vegan or vegetarian, gluten free or especially made for fit girls, everything is possible in Zenit’s kitchen. 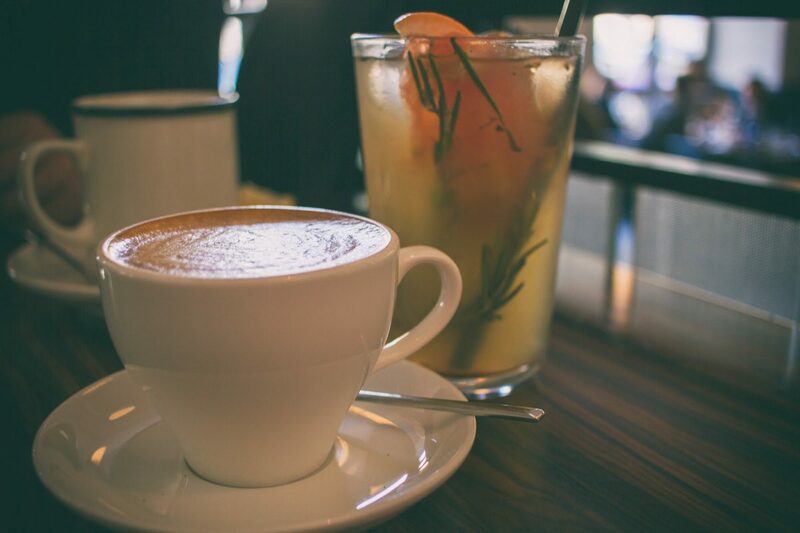 Enjoy your breakfast or lunch with a special homemade lemonade and just relax for a while. 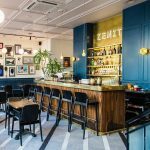 And promise me that just before you head deeper into Kazimierz for a cool night out, you’ll step back in and enjoy one of their famously delicious cocktails!